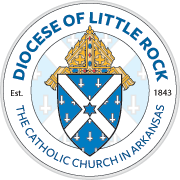 The following lists job openings at the Diocese of Little Rock and its Catholic parishes and schools. Click on a position to find limited details and contact information. To submit a job opening, go to Submit Employment Listing.